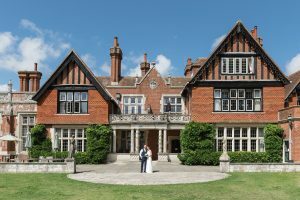 Tierney & Matthew’s wedding at Elmers Court Hotel, Lymington, Hampshire was a beautiful intimate affair with family and close friends. 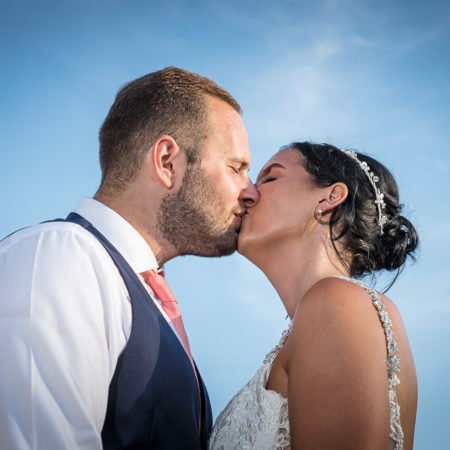 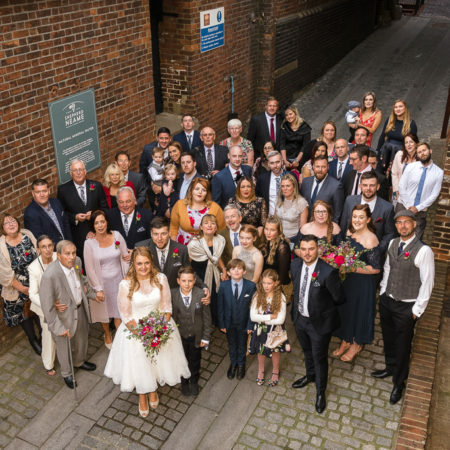 Tierney had been referred to us for our elegant, documentary wedding photography style and we were delighted when she and Matthew chose us as their wedding photographers. Last Monday, we were thrilled to photograph Tierney & Matthew’s wedding at Elmers Court Hotel, Lymington, Hampshire.